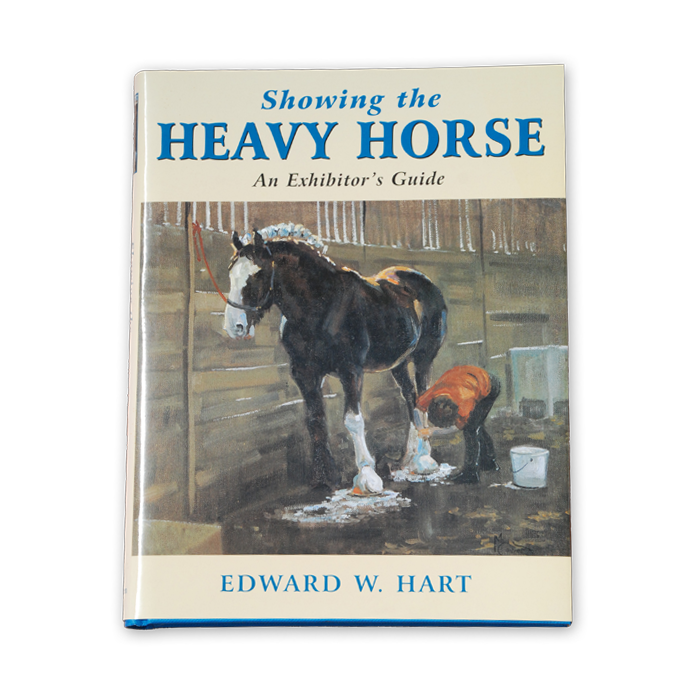 Heavy Horse World contributor Edward Hart condenses the experiences of leading exhibitors in the art of training, preparing and exhibiting heavy horses and in the choice, preparation and maintenance of vehicles and harness. 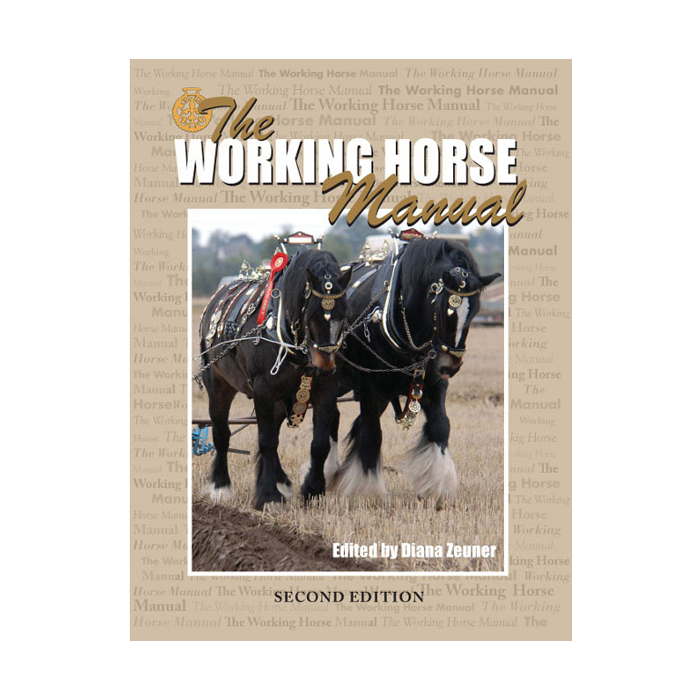 A very well produced book, this is a vital reference guide as well as a great read for all those who wish to show their heavy horses. 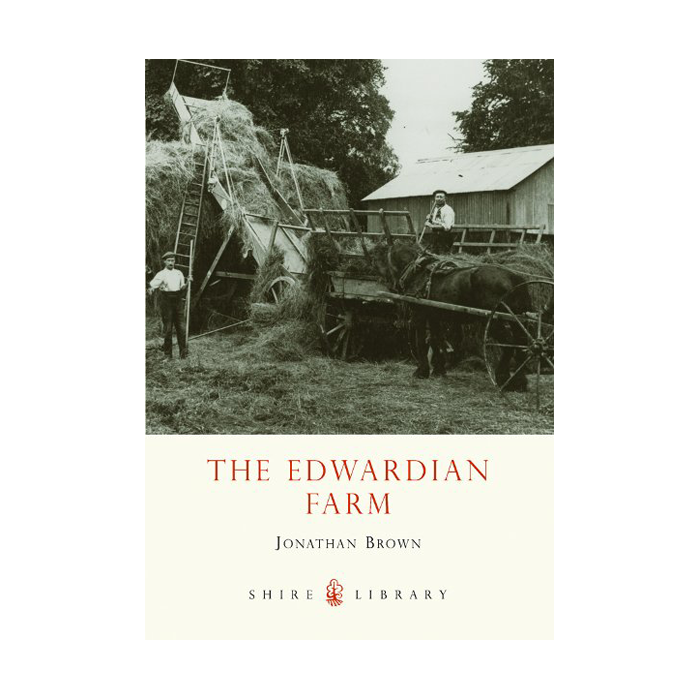 As well as the in-hand and turnout classes, the author focuses on innovations such as ridden classes and obstacle driving, as well as traditional pursuits such as ploughing matches and town parades. 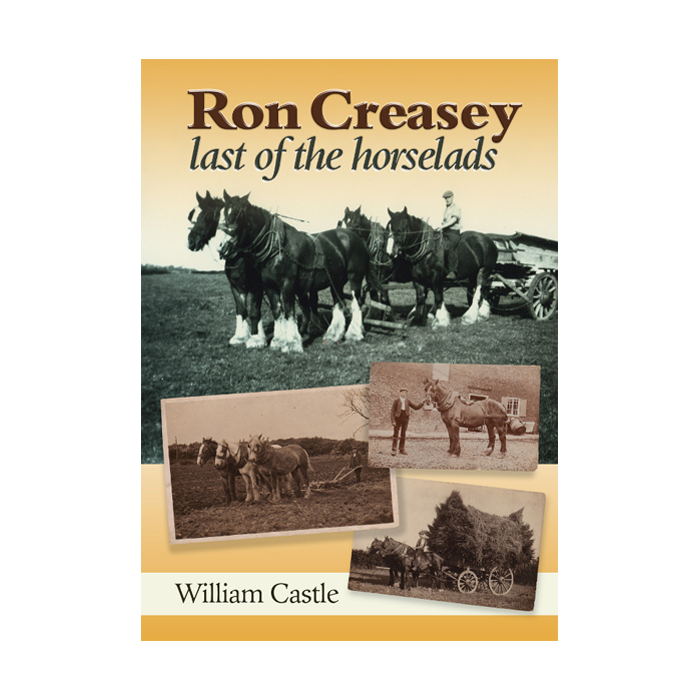 The buzz and colour of the heavy horse scene is reflected in excellent photography. 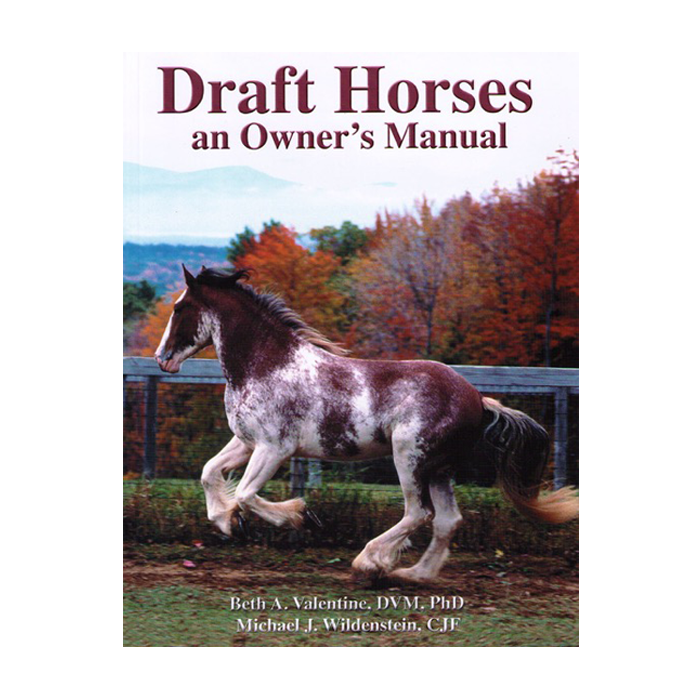 From established equestrian publishers, J A Allen.